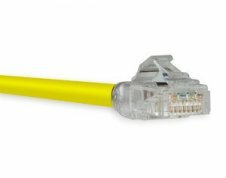 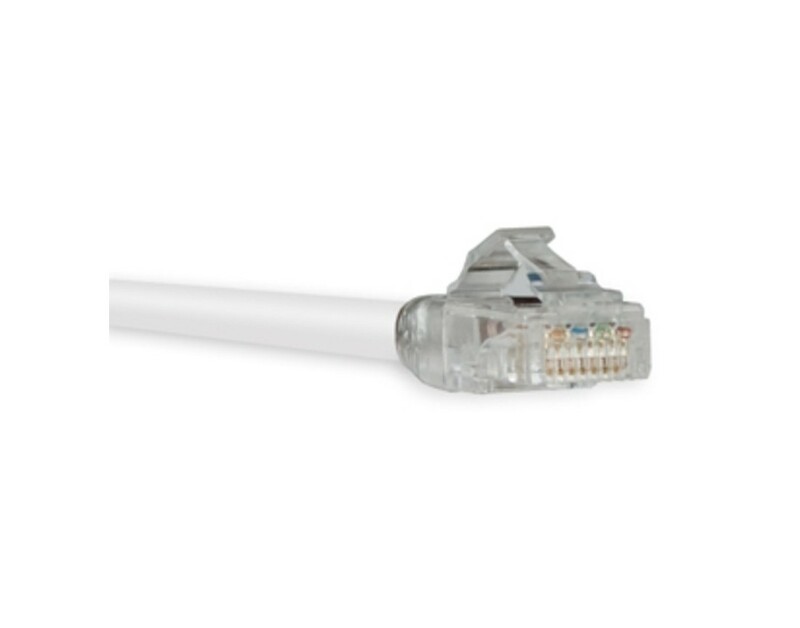 Cat6 Patch Cables, White, TAA/BAA Compliant, Frequencies up to 550MHz, with Snagless Boots. Our Cat6 patch cables are TAA/BAA compliant and are MADE and TESTED in the USA. 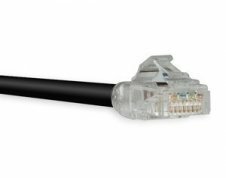 These cables have bandwidth transmissions that are qualified to operate at frequencies up to 550MHz. 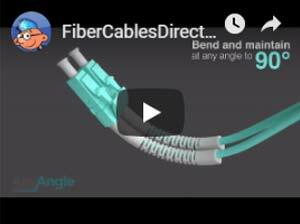 These gigaspeed Cat6 cables also meet all EIA/TIA-568-B-2.1 Standards. 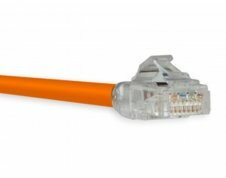 Each cable has snagless boots for easy connectivity and comes with a lifetime warranty.